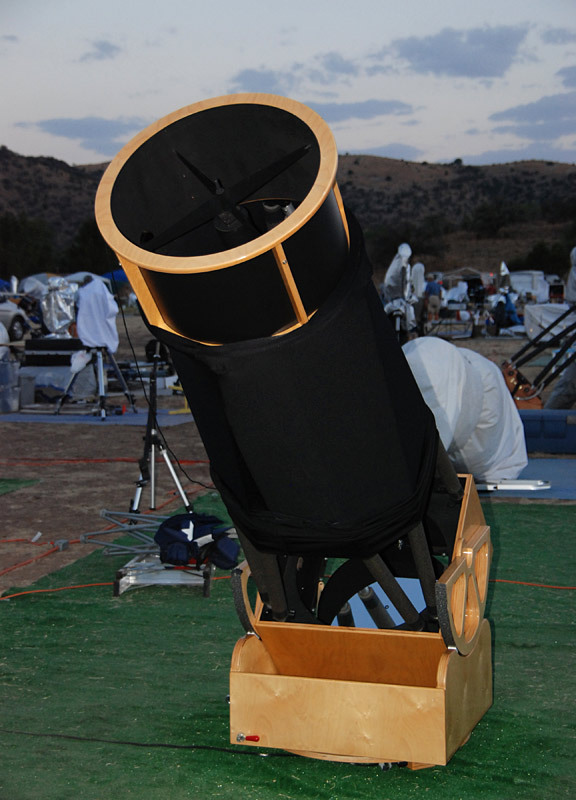 Published August 16, 2010 at 576 × 800 in Texas Star Party 2008 – photos. A very nice 20″ Dob, in the Houston AS/FBAC/Texas AS area. I think it’s Barbara Wilson’s Spacewalk.